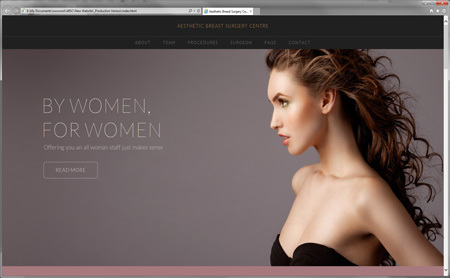 The ABSC is located in Geelong & Melbourne and specialise in breast augmentation, breast lifts (mastopexy) and breast reductions. It is a surgery “run by women for women”. Please call +61 438 446 686, or send us an email via our CONTACT PAGE.